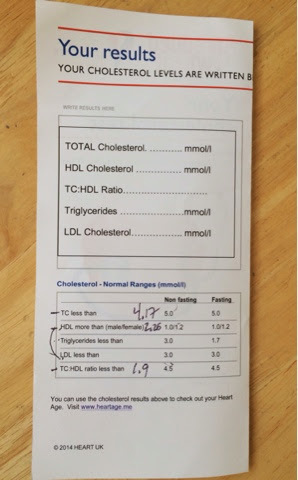 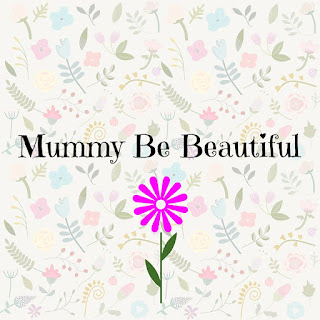 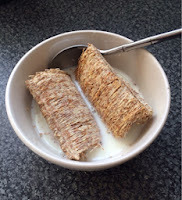 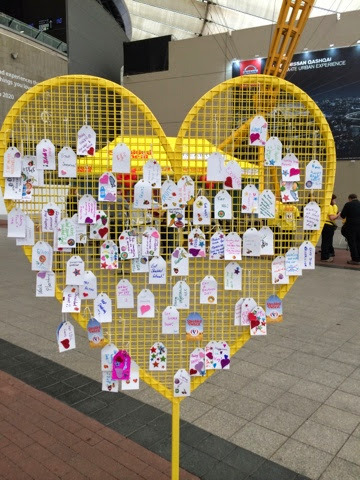 One Busy Mum: Shredded Wheat/Heart UK - Cholesterol Test. 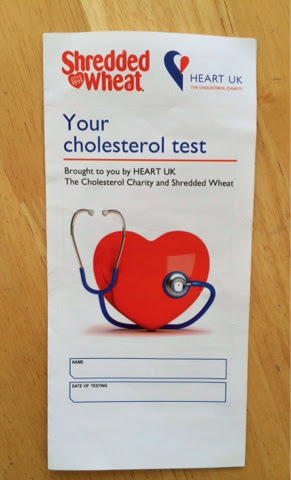 Shredded Wheat/Heart UK - Cholesterol Test. 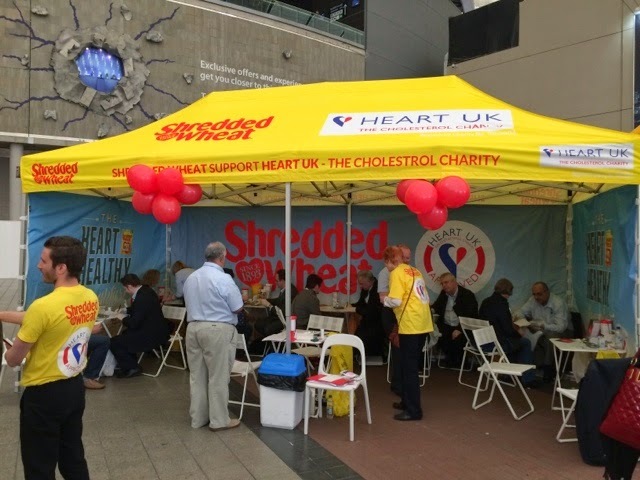 On Saturday we went to the O2...We visited the Shredded Wheat /Heart Uk stand as they were offering all passers by a free Cholesterol test , I was really intrigued to find out what mine was as i have never had it done before and to be honest i hadn't even though about it, the test its self was very straight forward and only took about 2 minutes, my finger was first wiped clean then pierced with a tiny covered needle, then the blood was drawn up into a tiny straw, then the drops of my blood was placed onto a small machine to find out the readings. 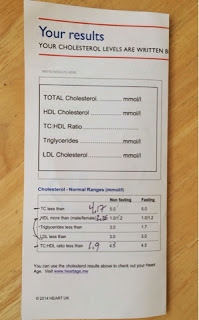 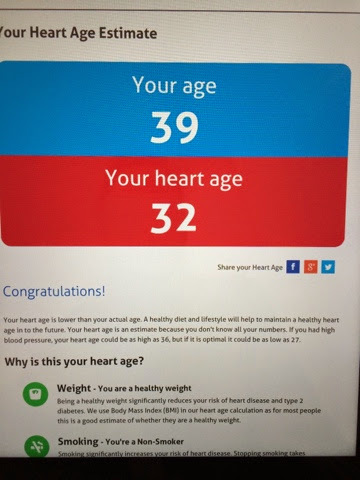 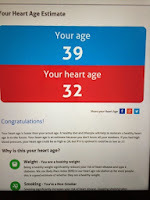 The man that did the test explained what all the numbers meant and said they were really good, I next had the opportunity to find out my heart age, I was asked a few questions then the results for my Cholesterol test were entered...i was very happy to find out i had a heart age of 32 that's a whole 7 years younger than my real age..i do eat a healthy balanced diet and do lots of walking daily...but having the Cholesterol test has definitely made me more aware of how to look after myself more and the effects lifestyle can have on the body. 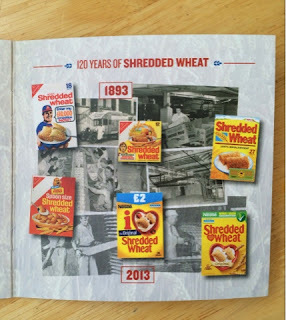 For more than a century Shredded Wheat has been helping people have a healthy heart to start their day, look how the packaging has changed over the years.